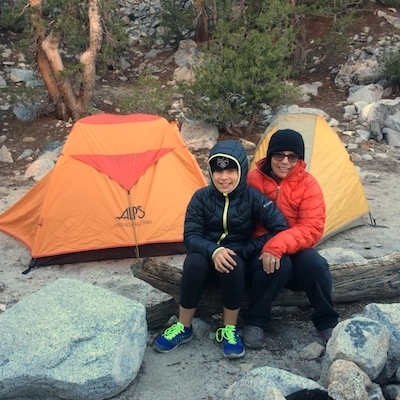 As you know Colleen and I have recently moved from Hermosa Beach to Mammoth Lakes, CA. 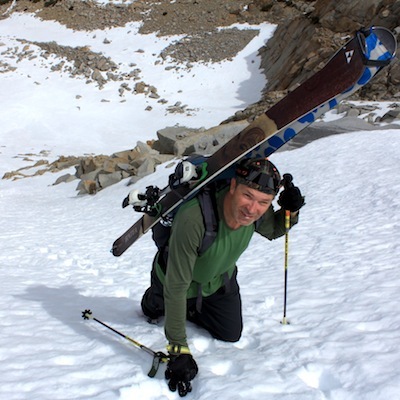 Mammoth is a world class, natural playground which attracts all sorts of outdoor enthusiasts. Mammoth is by far the most well rounded year around resort in our reach. We are both fully invested in making Real Estate our future here in Mammoth. At present, Colleen continues her business with NW Real Estate Brokers in Manhattan Beach, and I have my license with Resort Property Realty here in Mammoth. We have selected these brokerage firms for their reputation for high quality personal service. We will remain rooted in both locations. As we begin to develop our business here in Mammoth we believe we have a unique advantage bringing our knowledge of beach communities to the mountains. Not only did I grow up here in Mammoth, but we have been second homeowners since 2003, and our parents for decades prior. Colleen was born and raised in the South Bay, and her family owned a vacation home in Mammoth for almost 40 years. We understand the minutia of getting to the mountains 300 miles away, and still be able to enjoy it. We are very familiar with the uniqueness of the neighborhoods and the needs of families looking for a vacation property for personal use and investment. Also, nearly every day we are out there living and breathing the adventure and outdoor activities Mammoth has to offer. This gives us a base of confidence from which we can speak from experience -- and visitors to Mammoth really appreciate it. We are members of our local Chamber of Commerce, attend Town Council meetings, and have been getting involved to stay on top of those developments which will have a positive affect on Real Estate. We are volunteers with some kids' community and school athletic programs. 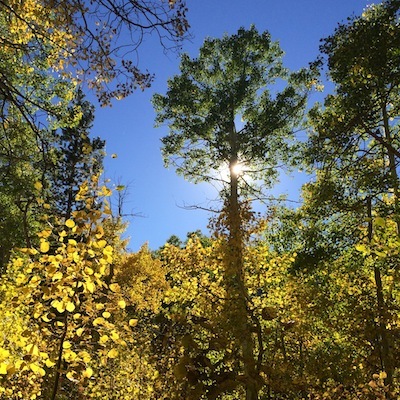 The Mammoth real estate market is just now starting to see consistent recovery. Over the past 12 months average home sales are up for the first time in years, and the average days on market lower. The vast majority of the distressed properties from the collapse have been cleared off deck, and our market is returning to a healthy turn over rate. The "bottom" has been identified, which is giving buyers more confidence in their investment. Particularly interesting at this moment is the luxury home market. This segment has doubled in terms of number of sales and number of active listings compared to the year prior. Prices are still quite modest, leaving some incredible buying opportunities. Here's an example... A newer, custom 4 bedroom home, 4,400 sqft, spectacular floor plan on a down sloping lot, with unsurpassed views, in a prestigious neighborhood sold this summer for $1.6M. 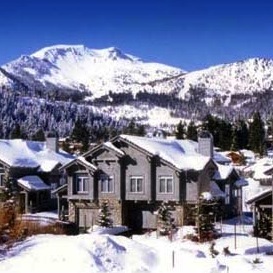 Consider us contacting us if you are interested in learning more about owning a home or condo in Mammoth. With prices just coming off bottom, now is a great time to Invest In Your Adventure. Our website, HIGHWESTREALTY.COM, is in its infancy -- currently it has our vital contact information only. For self-guided searching of Mammoth Listings, use the MLS search function. We encourage you to let us do the work. We won't bug you any more than we currently do. The data in the MLS tells only a fraction of the story. Please complete our short questionnaire and we'll start to get to work. Look us up next time you're in town! 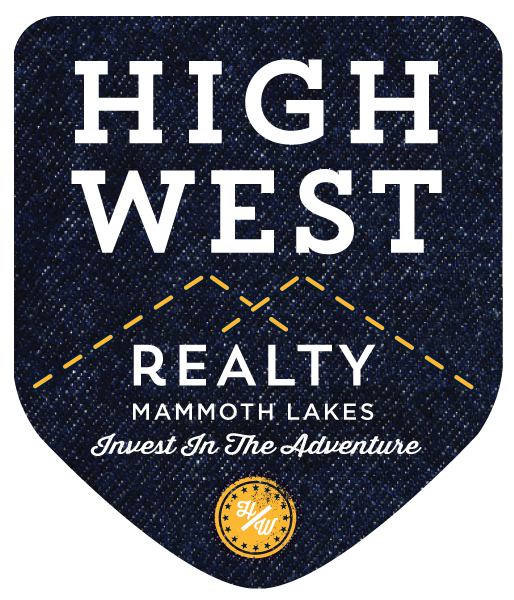 Copyright © 2015 High West Realty, All rights reserved.